It may officially be the rainy season here in Manila, but in days the skies offer reprieve from the rain, it's great to know Banana Peel is here for relaxed and laidback days! 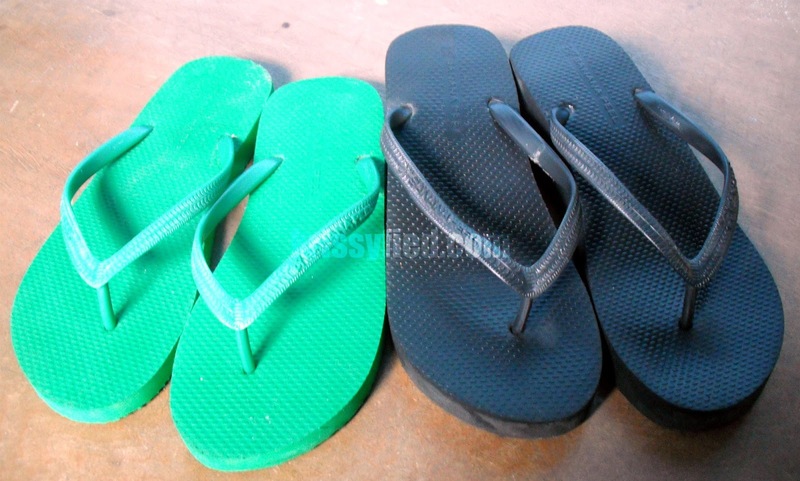 Banana Peel began in the year 2002 when it felt the need to introduce a new lifestyle in the Filipino flip flops industry. 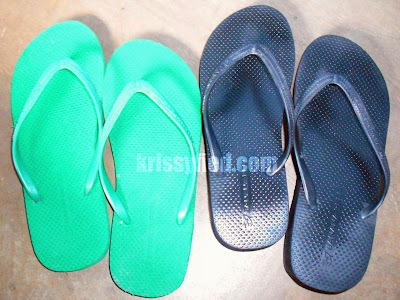 I was in college at the time, and I witnessed how Banana Peel flip flops fly off the racks! 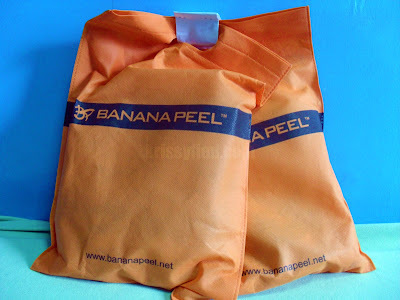 Offering a wide variety of designs that range from classic to trendy at very affordable prices,Banana Peel quickly gained a fair share of the market. It doesn't stop there. Continually thinking of ways to keep their customers happy, Banana Peel keeps on venturing into developing more innovations. Aside from flip flops, they have recently started carrying two new products that are sure to be another hit: the Banana Peel Foot Blush and the Banana Peel Foot Spray. Enriched with tea tree oil and triclosan, the Banana Peel Foot Blush is an anti-bacterial foot spray that keeps feet pretty with the appearance of a rosey, healthy glow. Confidence levels while wearing your favorite flip flops, what up! 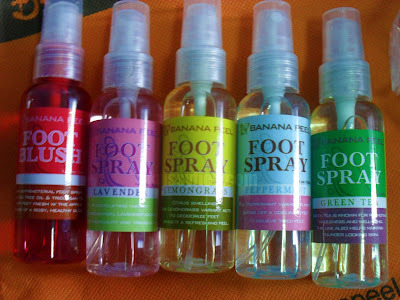 Meanwhile, the Banana Peel Foot Spray keeps feet refreshed and odor-free, enabling you to strut your stuff in style, while being hygienic in the process! It comes in four variants depending on the active ingredient: Green Tea (promotes wholeness and well-being, helps maintain younger-looking skin), Lavender (lifts mood for relaxation, exudes sensuality and tranquility), Lemon Grass (citrus-smelling, deodorizes feet), and Peppermint (minty, gives a cooling effect to relieve tired feet). The lovely people of Banana Peel sent me awesome gifts, and it's great that I can get to share it with you guys! 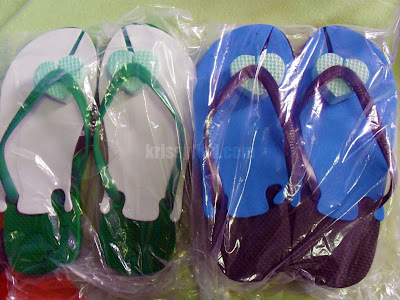 Aside from the complete line of BananaPeel Foot Sprays and Foot Blush, they also gave me two pairs of flip flops from the Status Quo line. 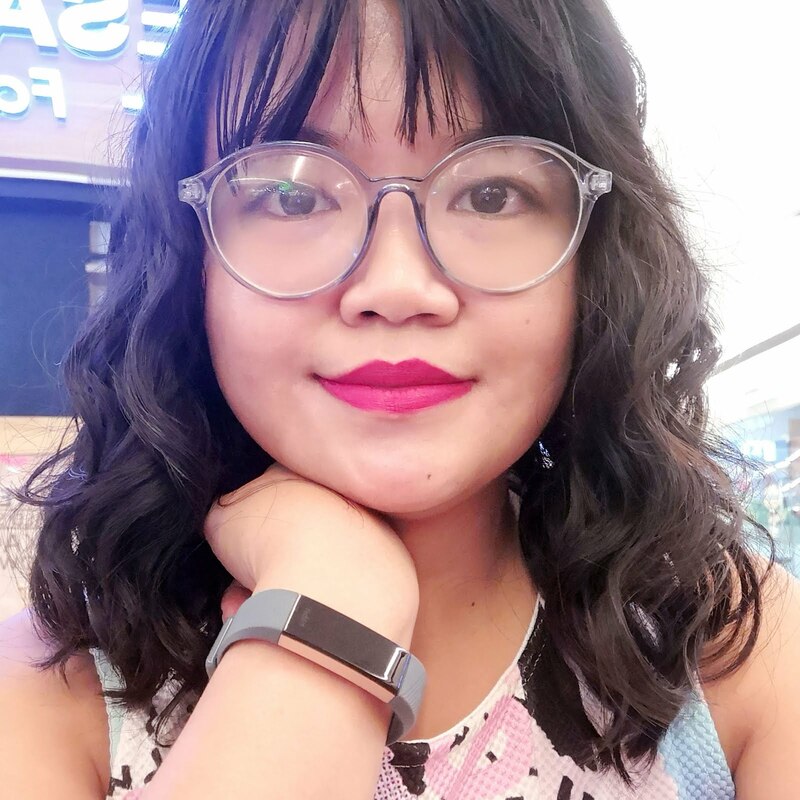 Now, for the fun part: GIVEAWAY TIME! One lucky reader can win these! 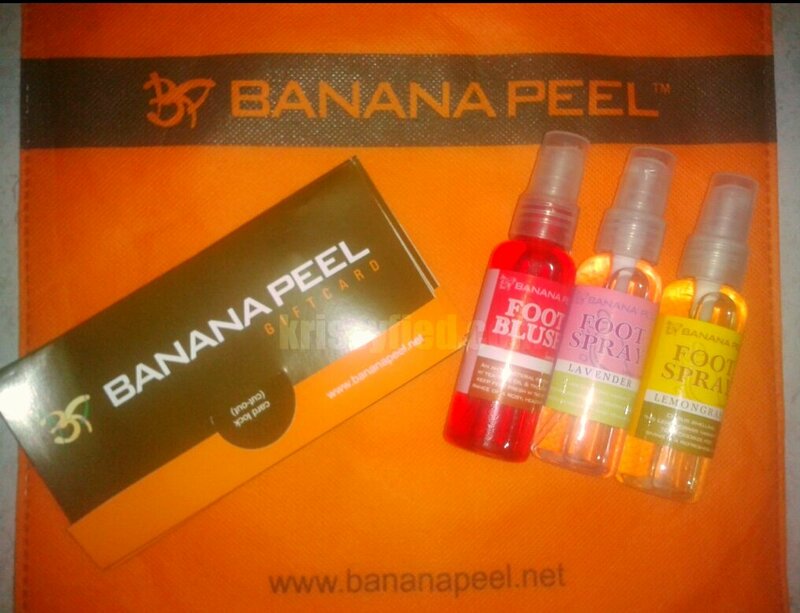 The Banana Peel gift pack includes: one Banana Peel Foot Blush, two Banana Peel Foot Sprays (Lavender and Lemon Grass), and Banana Peel gift cards worth P500! Like Banana Peel on Facebook and follow them on Twitter. 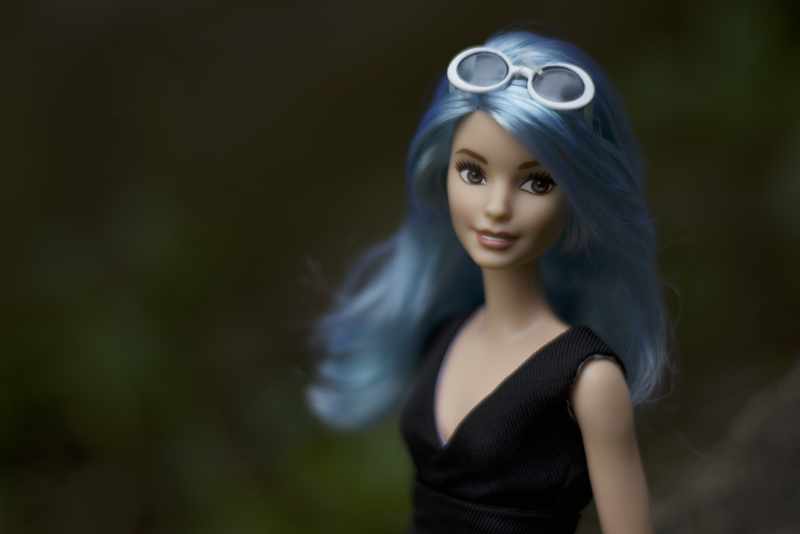 Blog or tweet about this giveaway. 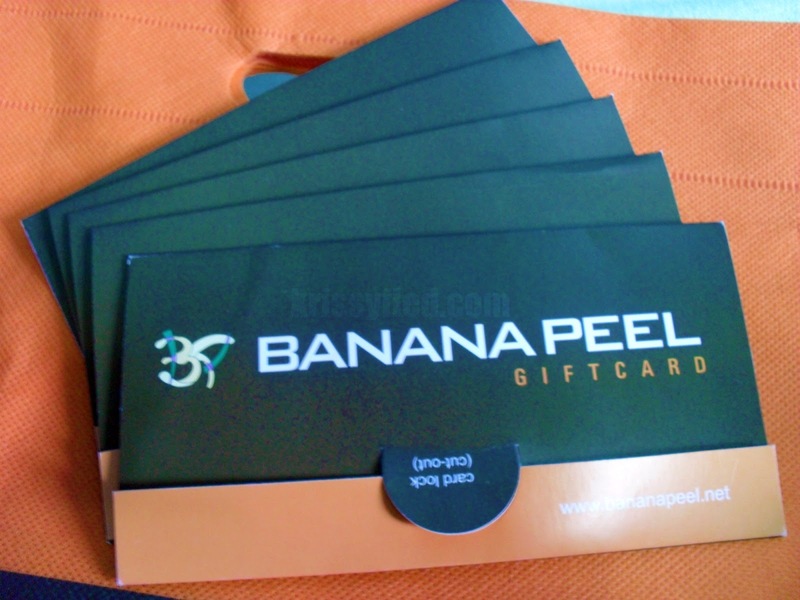 Tweets should be in this format: "@krissyfied is giving away #BananaPeel goodies! 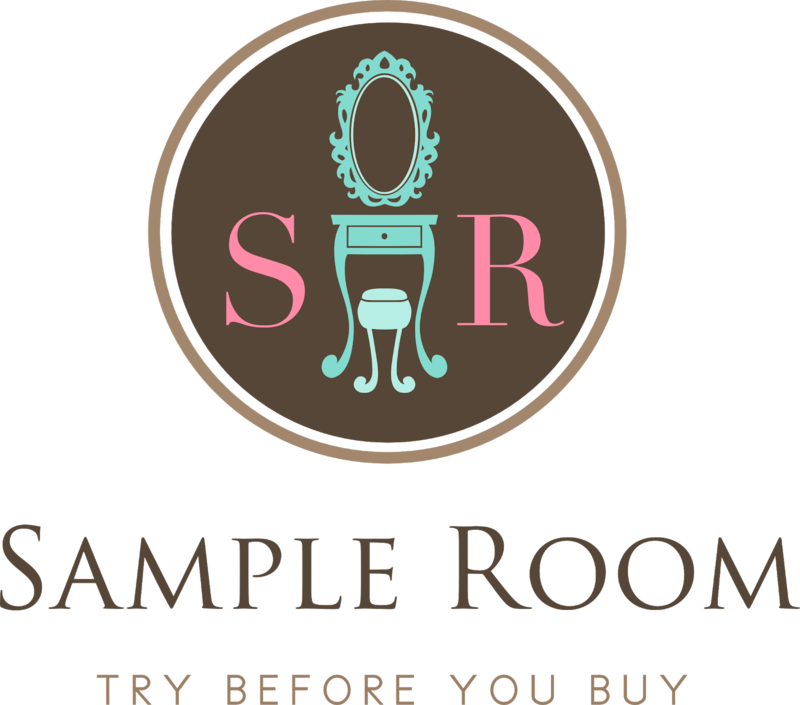 Visit http://bit.ly/nKRAcD now!" Post a comment with your name and your links for verification! Easy-peasy, yes? Easy like wearing flip flops ;) Post your entries now! This giveaway runs in two weeks; I will draw the winner via randomizer.org and will announce it here on 15 August 2011. For more details about Banana Peel and their products, visit their official website www.bananapeel.net or check out their YouTube channel www.youtube.com/bananapeelflipflops. Hi, where can I get this and have it ship here in the US?